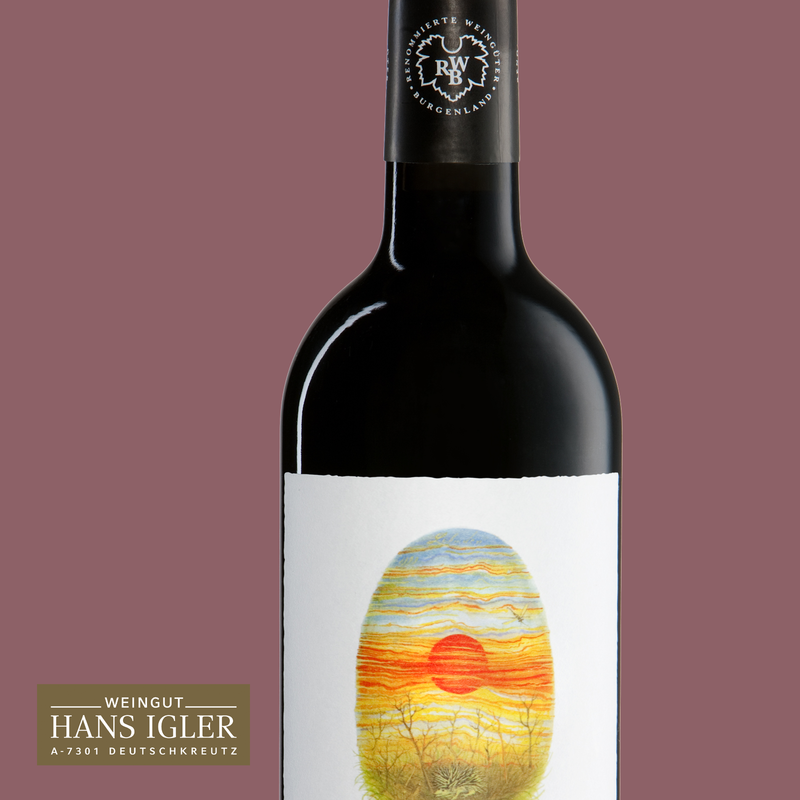 Our flagship blend takes its name from a play on the family name. 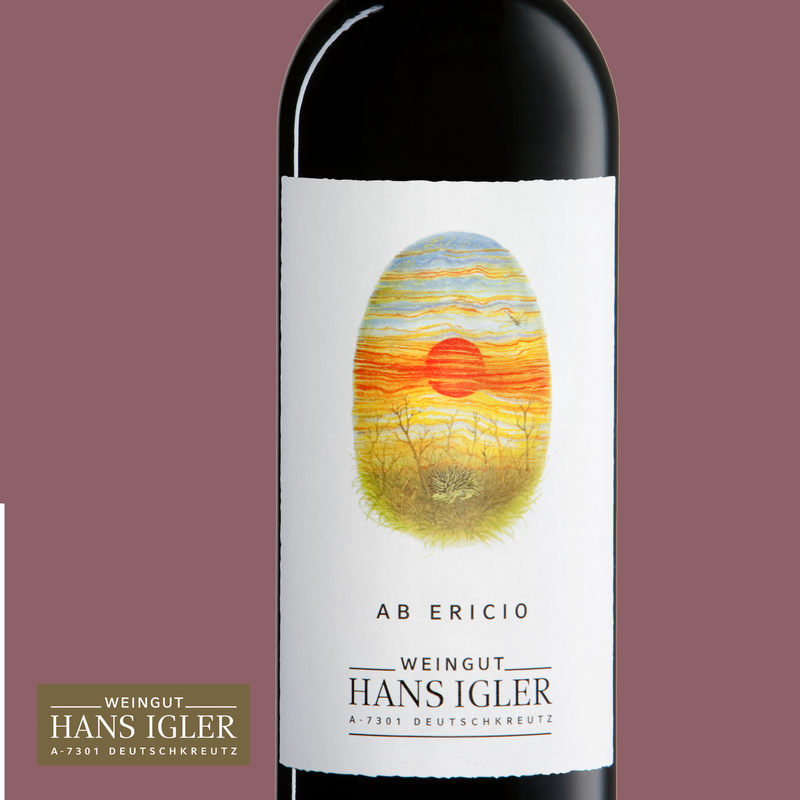 “Igel” is German for ”hedgehog”, and Ab Ericio is Latin for ”from the hedgehog”. 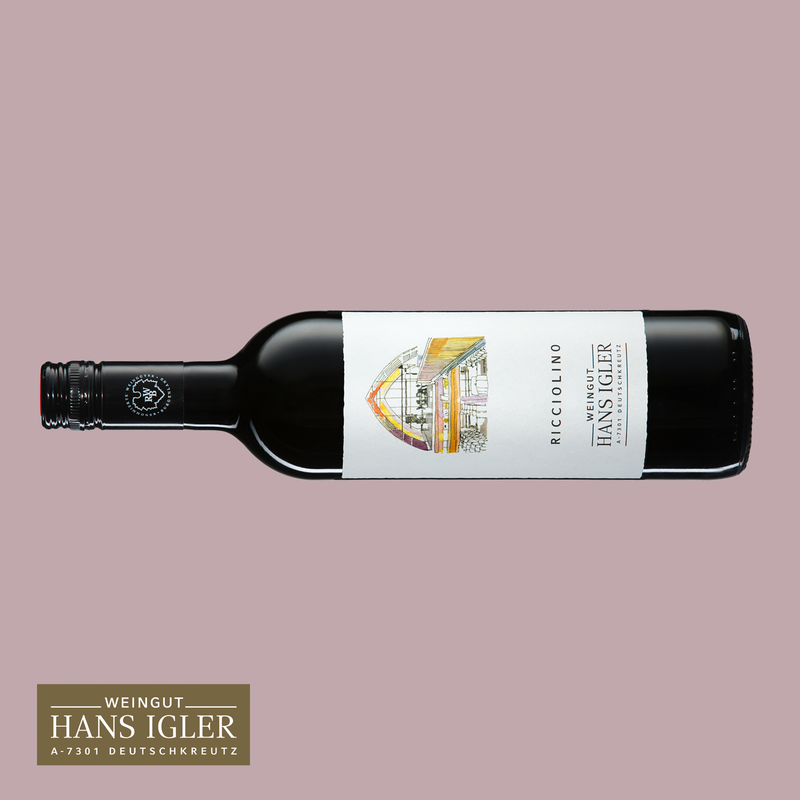 Upon its first release, the 1997 vintage took its place among the elites of Austrian red wines. 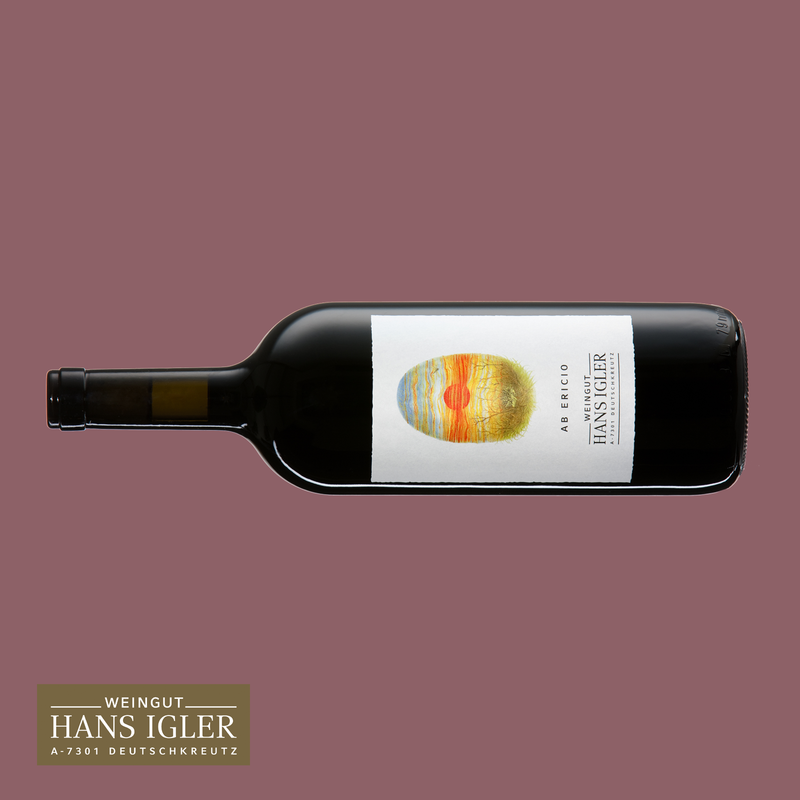 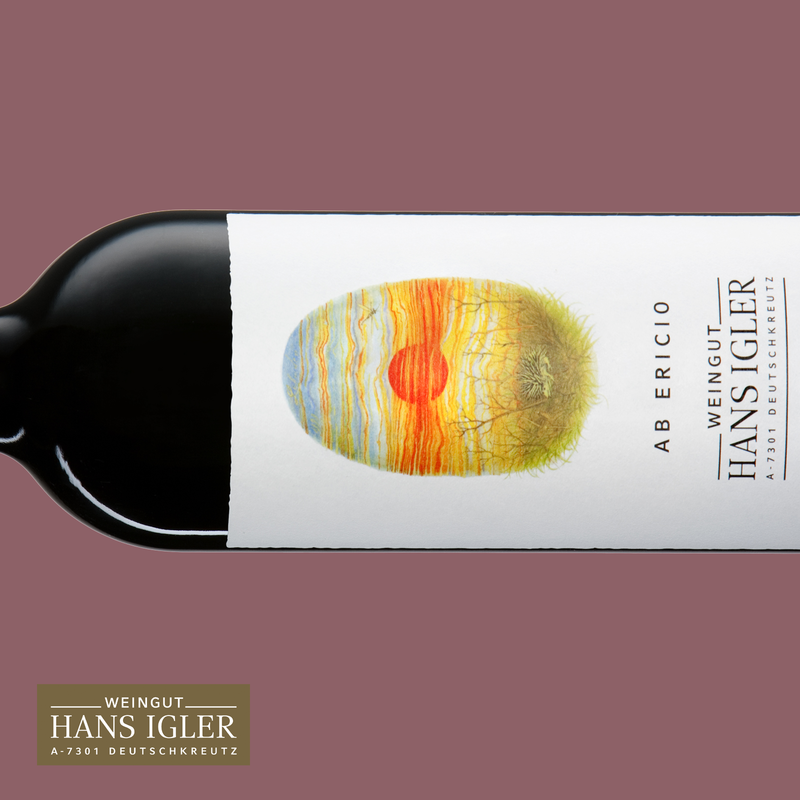 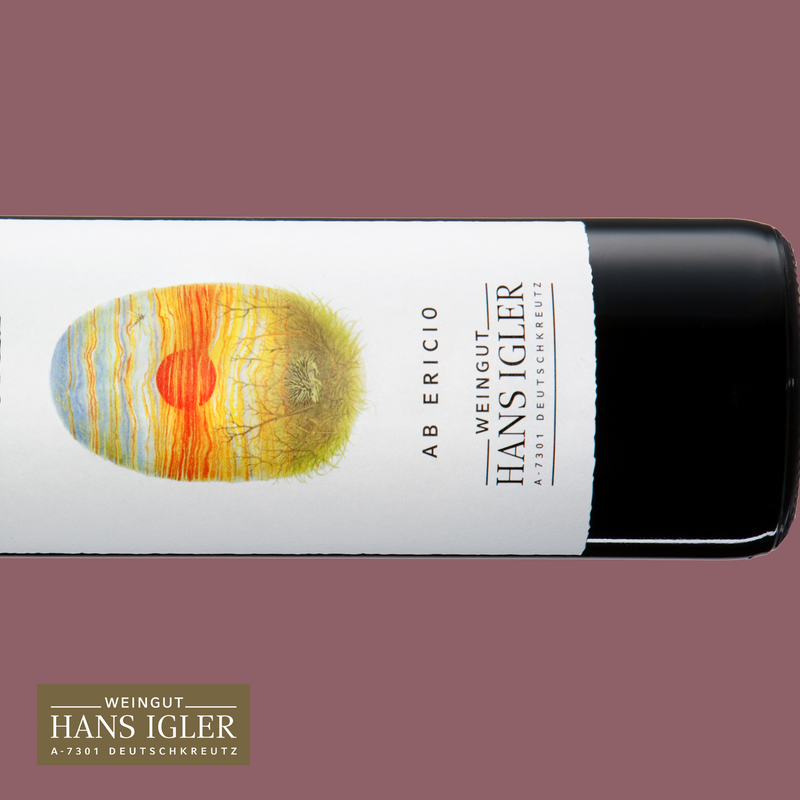 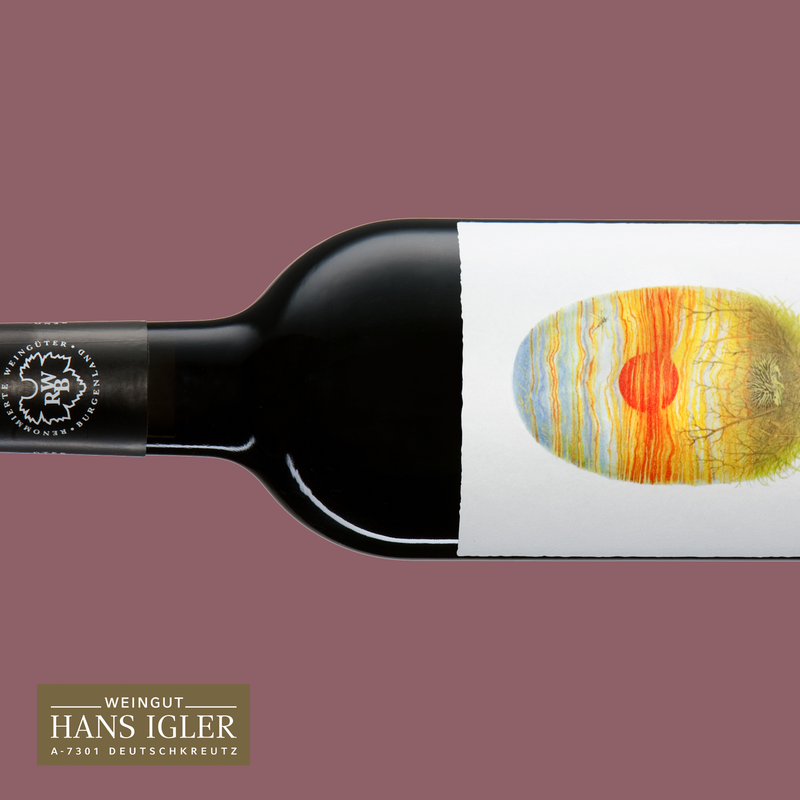 Ab Ericio is a tribute to Hans Igler and represents our best wine of each vintage by combining international style, power, and concentration. 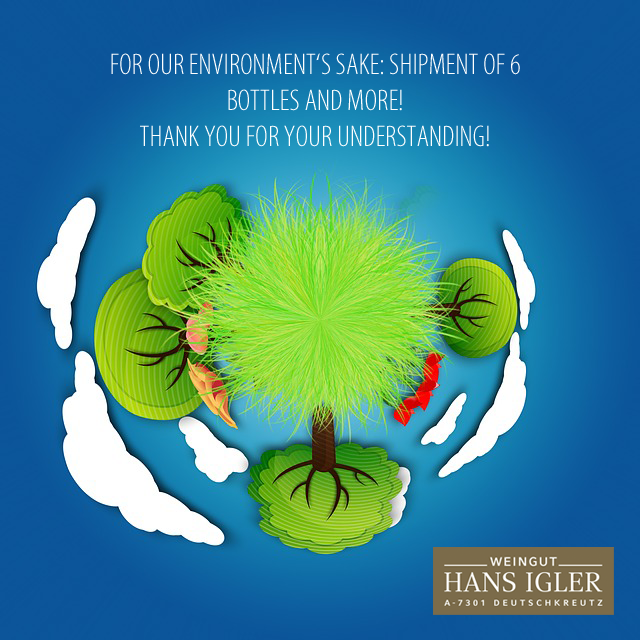 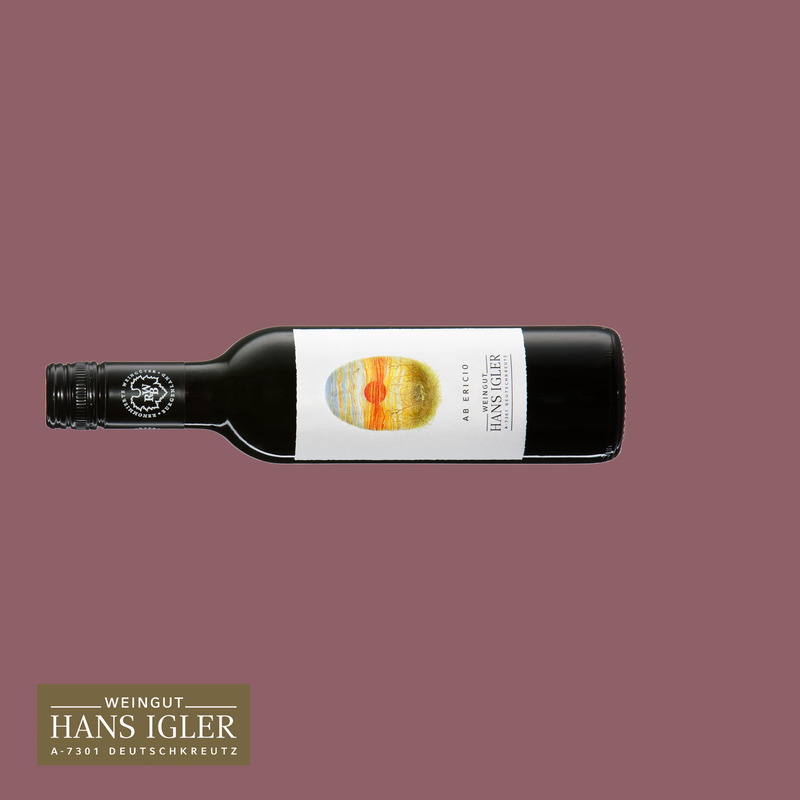 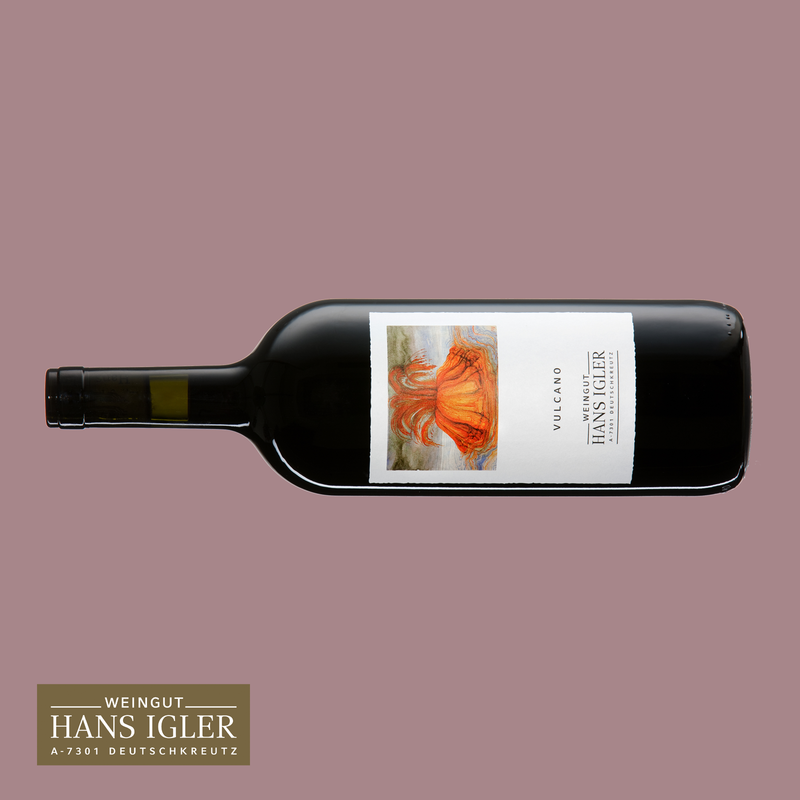 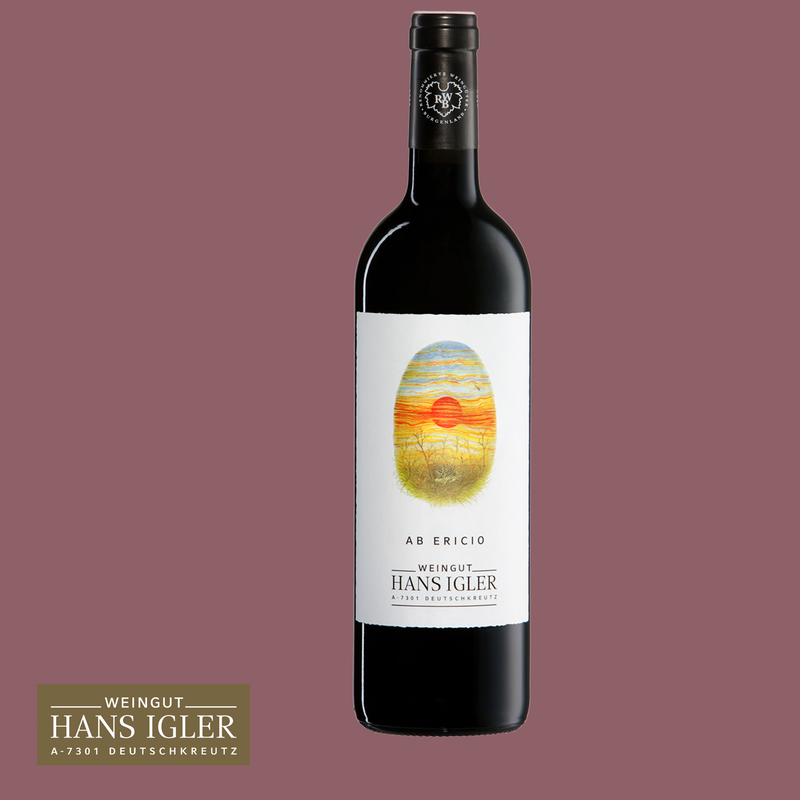 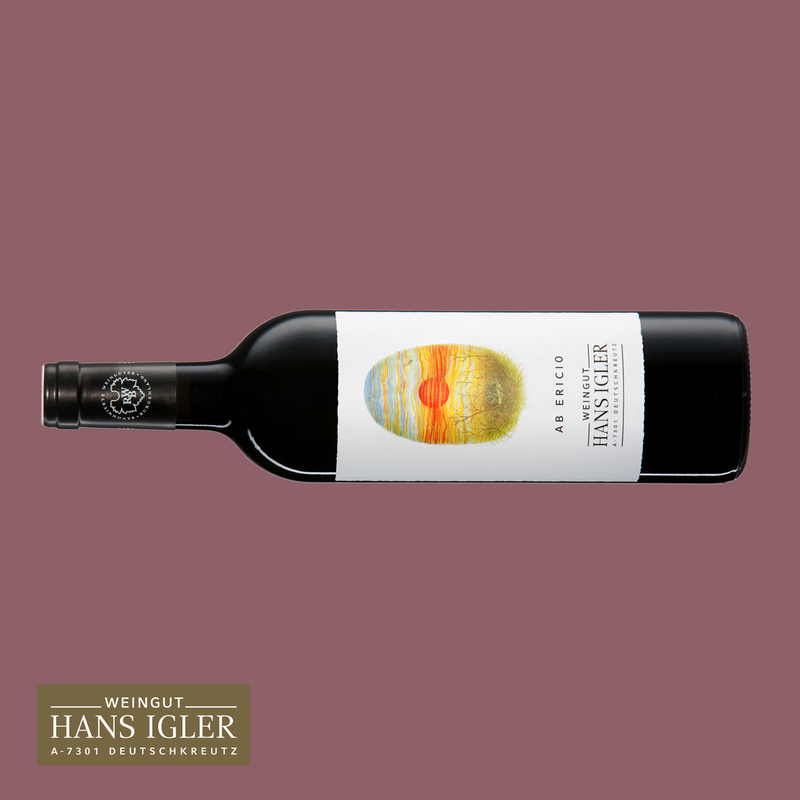 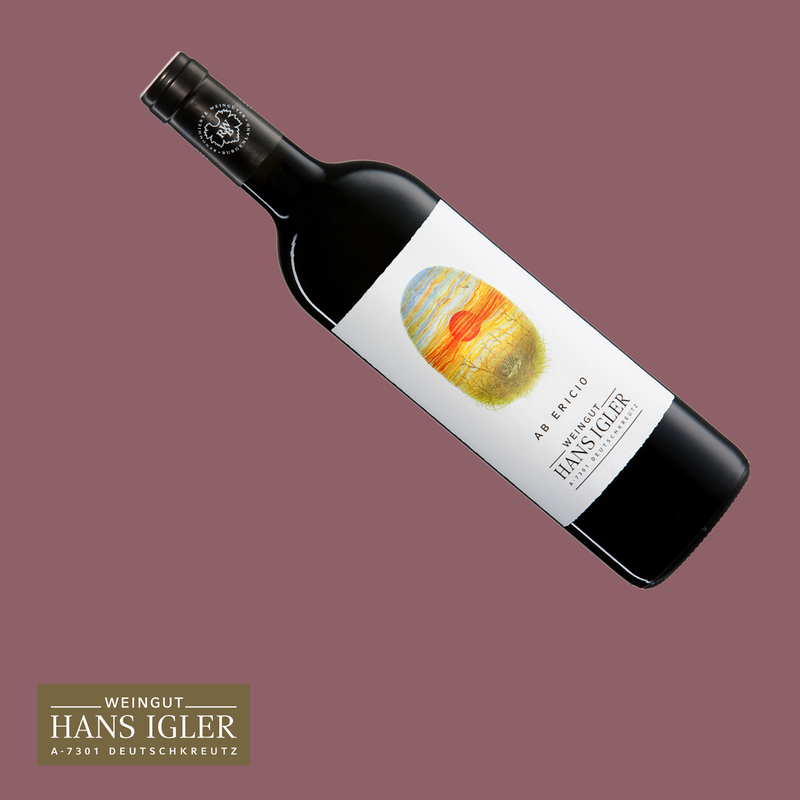 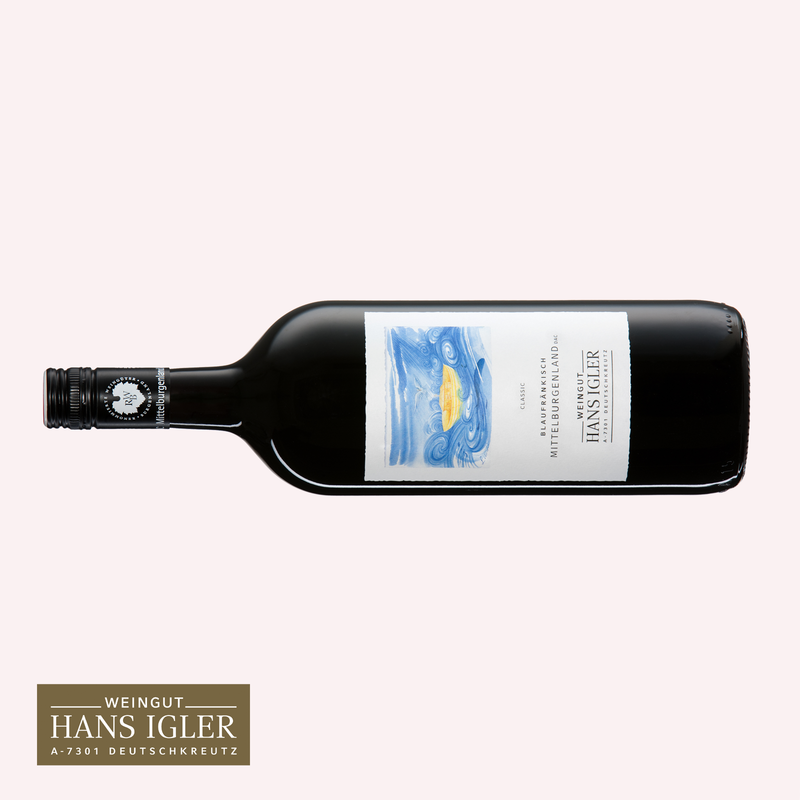 This wine displays a deep blackberry fruit aroma; compact and powerful with wonderfully integrated tannins and elegant, velvety structure on the palate; long, intense finish.